Between Hickling Heath and Hickling Green, there is a track that leads along the edge of Hickling Broad. This track makes for a perfect meander to witness some wonderful views out over Hickling’s impressive Broad. The path eventually leads to the nature reserve (footpath only) via a farm. 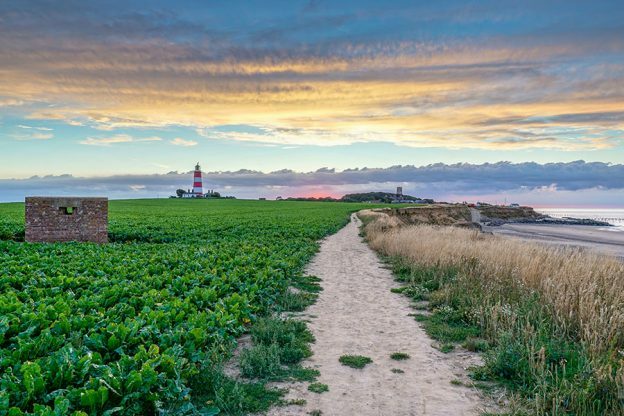 The Norfolk Trails network brings together more than 1,200 miles of footpaths throughout our beautiful county here in Norfolk. As well as straightforward family friendly paths there are plenty of trails to suit more serious ramblers, varying from 1 mile (1.6 km) through to 10 miles (16 km) in length. Click here for a full list of walks to peruse before you arrive.